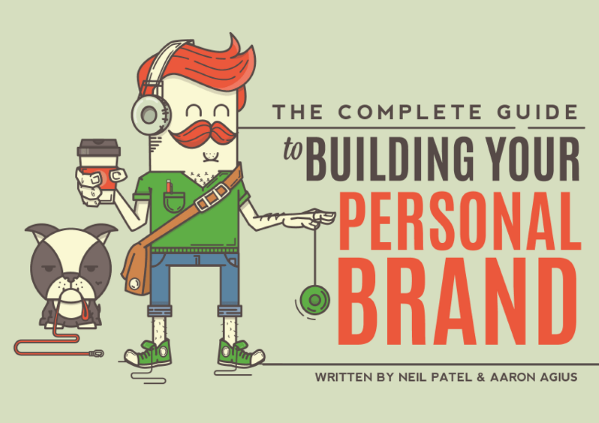 A personal branding guide from a personal branding success. Thank you to Neil Patel and Quicksprout Traffic U for sponsoring the 8th Annual JobMob Guest Blogging Contest. According to his blog's About page: "Neil Patel is the co-founder of Crazy Egg, Hello Bar and KISSmetrics. He helps companies like Amazon, NBC, GM, HP and Viacom grow their revenue. The Wall Street Journal calls him a top influencer on the web, Forbes says he is one of the top 10 online marketers, and Entrepreneur Magazine says he created one of the 100 most brilliant companies in the world. He was recognized as a top 100 entrepreneur under the age of 30 by President Obama and one of the top 100 entrepreneurs under the age of 35 by the United Nations. Neil has also been awarded Congressional Recognition from the United States House of Representatives." Not bad, eh? He knows what he's talking about. Wouldn't you like to follow in his footsteps? The action-packed guide to start a new blog or kickstart an old one. Thank you to Kiesha Easley and WeBlogBetter for being a Silver Sponsor for the 6th Annual JobMob Guest Blogging Contest. This was the first ebook I've read about blogging in years. The layout is simple, with a style reminiscent of WeBlogBetter itself, easy on the eyes and easy to read. David Harrison, VP Technology of Freelancer.com, explains how to be a successful online freelancer. If you're a freelancer, if you're considering freelancing or if you're just looking to earn money and stay successful between full-time jobs, this podcast is for you. 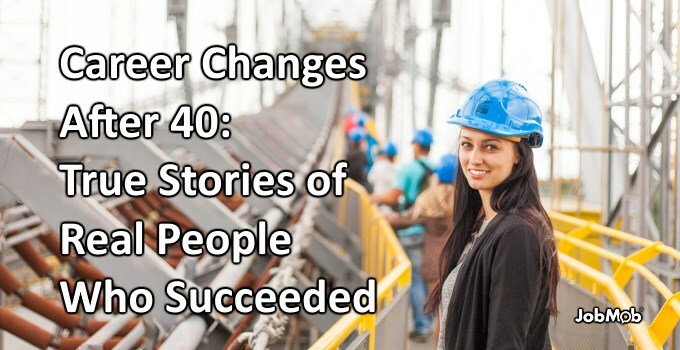 In this fast-paced podcast interview, Rabbi Issamar Ginzberg gives you many practical tips to get through to employers now. There are so many tips given, you'll need to listen to this podcast more than once to catch them all. A marketing idea machine: who is Rabbi Issamar Ginzberg? In case you’ve been living in a cave for the past several years, Rabbi Issamar is an internationally acclaimed advisor to successful business owners, and a winner of Inc. Magazine’s prestigious “Entrepreneur of the Year” award.